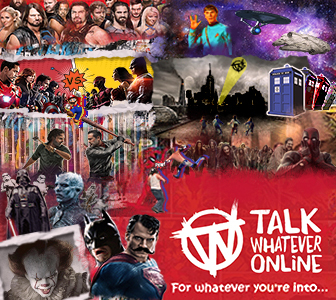 Fantasy Wrestling League (Season 41): Win up to £250! 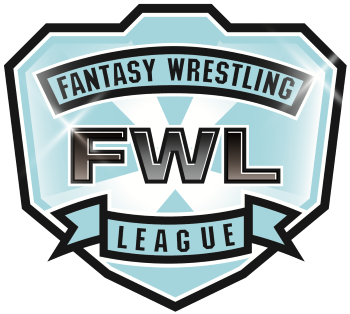 The new season of our free to play WWE Fantasy Wrestling League (FWL) game is now accepting entries - you only have until midnight (GMT) on Monday 20th November 2017 to get your entries in! Remember you can change your picks anytime before the FWL starts. Nothing set yet...but I'll most likely begin the new season with the Raw after Elimination Chamber and finish with the Backlash PPV.